This car saw more than 12,000 km of rally test driving. 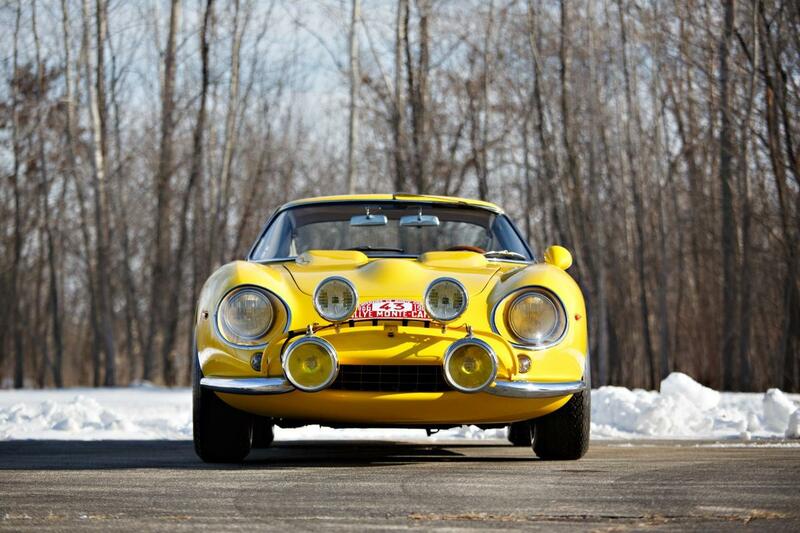 To compete with Ford’s onslaught at the 24 Hours of Le Mans, Ferrari brought out the 275 GTB. The V12-powered sports racer saw only one prototype built. And this is it. Looking absolutely stunning while sliding through snowy mountain passes. The first part of the name, 275, referred to the engine’s displacement. 275 cc per cylinder. Multiply that by 12 and you’ve got a 3.3L engine. 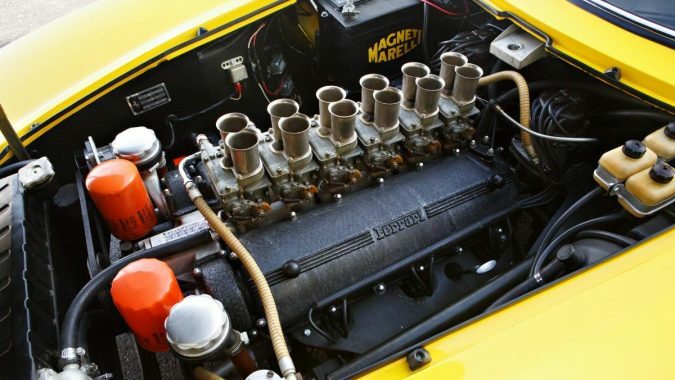 It was yet another evolution of the Colombo V12 that was first put in a racer in 1947 and lived on all the way until 1988’s 412i. 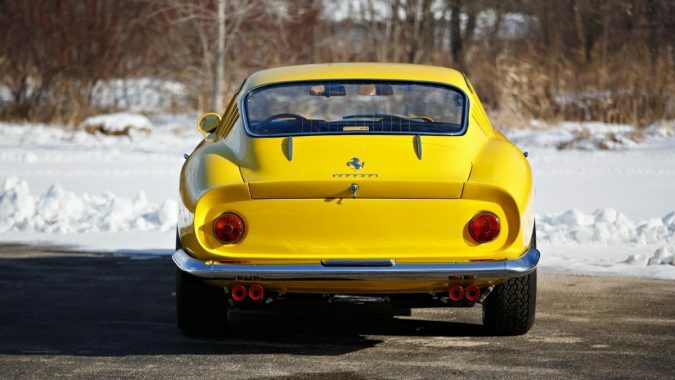 The second part of the name is Gran Turismo Berlinetta, which is Ferrari for grand touring coupe. The car would go on to great racing success. This one, though, never saw Le Mans. At least not in competition. But that doesn’t mean it wasn’t a racer. 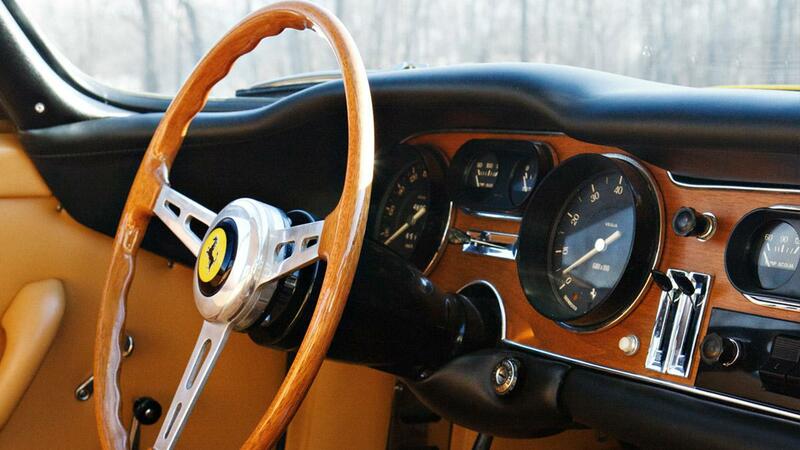 It remained in Ferrari hands through early 1965. It’s the car that did the original photo shoots and it’s the chassis and engine listed in the FIA’s homologation papers for the car. It also saw some of the changes that would then be added to later production cars. Like the longer nose. 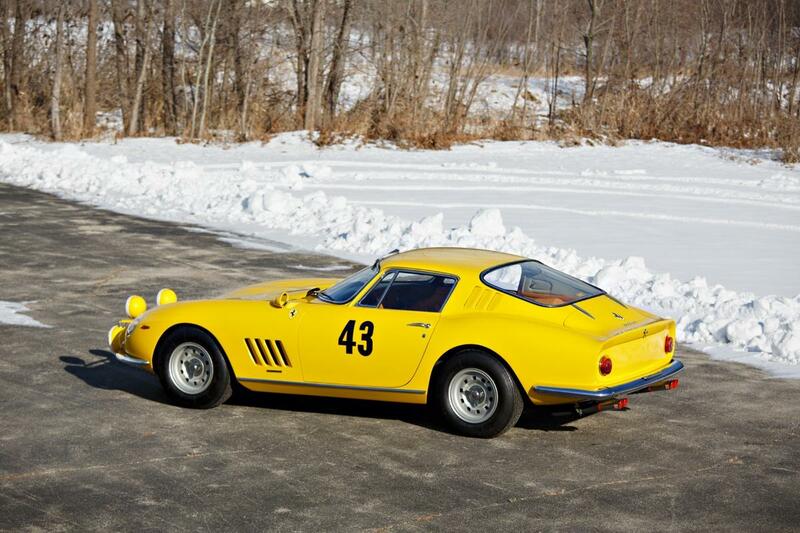 Not uncommon for prototypes at the time, the car was sold to a private owner. But it came back. Quickly. November the same year. Destined to be a factory-backed rally car. 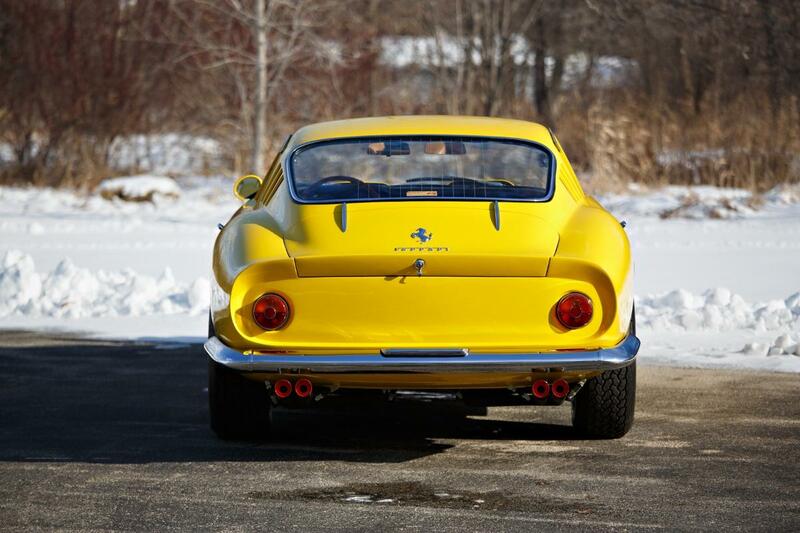 Because who doesn’t think rally when they think Ferrari? Ok, just about everyone. But this car saw more than 12,000 km of rally test driving. It got a radiator cover, new hood, extra windscreen wiper, and auxiliary driving lights. 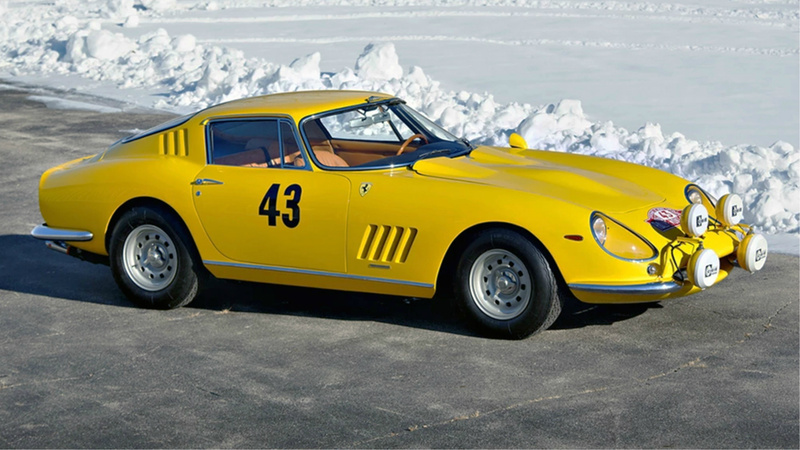 It was entered in the 35th Monte Carlo rally in 1966. There it saw snow-covered mountain roads and must have been a stunning surprise for spectators. 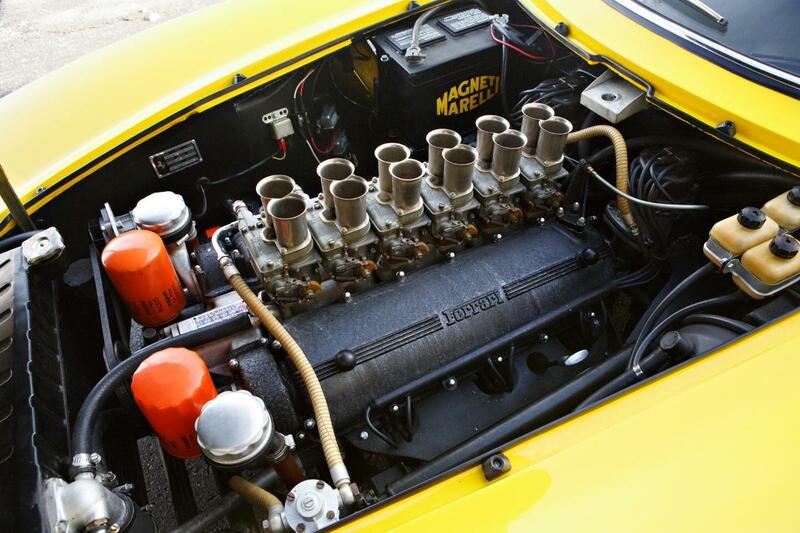 The car was then returned to the factory for servicing and eventually sold again in 1967. It later migrated to New Zealand, then the US, then eventually Sweden and then back to the US. It’s been with its current owner since 1994. It appears much the same as it did in the Monte Carlo Rally, even sporting the same engine. 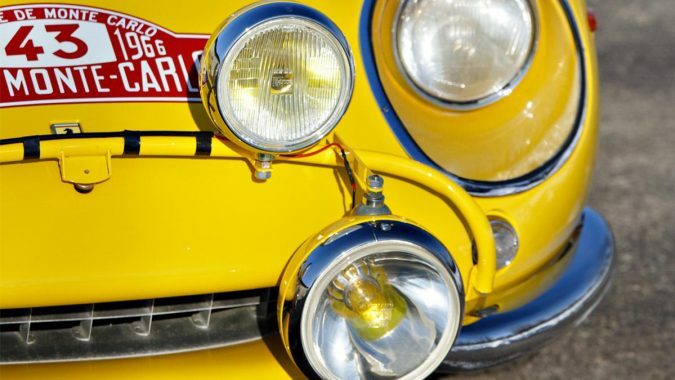 The car hasn’t been shown in 25 years, and the seller says it will need some mechanical attention. But it’s still a very significant car. The only prototype of a line that already brings big bucks. 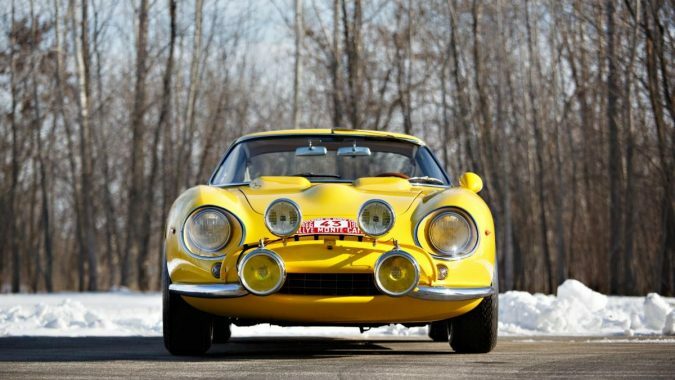 This car is expected to fetch between $8.1 and $10.8 million when it hits the block at Gooding & Company’s Scottsdale auction later this month. All Images ©2018 by Gooding & Company Inc.